What is the meaning of the name Nilfa? Is Raihan/Rayhan also a boy name? Raihan, it is not boy name? What is the meaning of Zulaikha? Question about Aidan Fathima and Ifah Fathima. 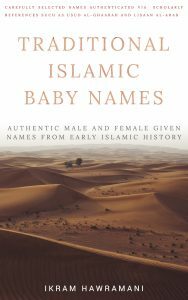 Is Rowa an Islamic name? Meaning of Mohammad Ali, can it be used as a single name? 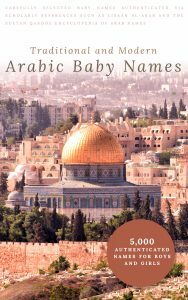 Where can I find a list of the Quranic names that are directly mentioned in the Quran? 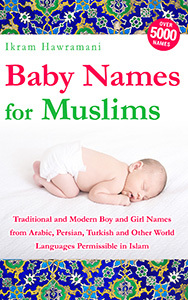 Can I name my baby boy “Afnaan”? Can i use arham ahyan name together as my baby boy name? Meaning of shahzain. Is this an islamic name? 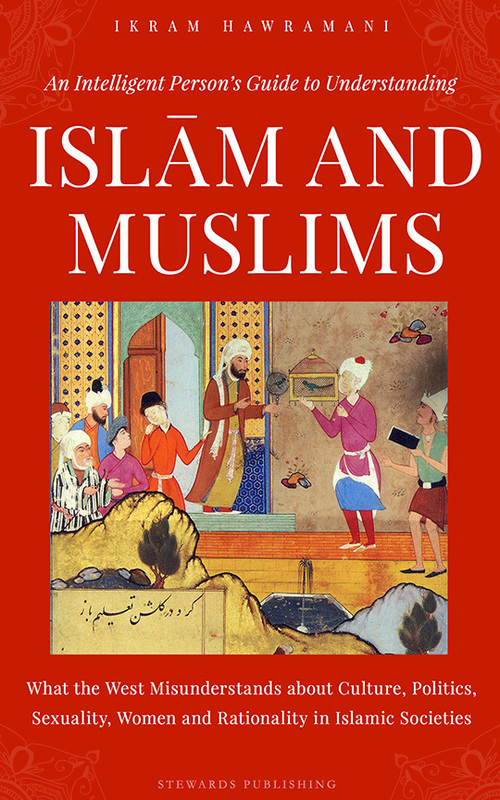 Is Aida a Muslim name? What is the meaning of Lukman? Are Is Anshal, Ivan , Alain , Ariana and Aleisha Quranic names? Are Is Anshal, Ivan , Alain , Ariana and Aleisha Quranic names? And what are their meanings? What is the meaning of Basheq?